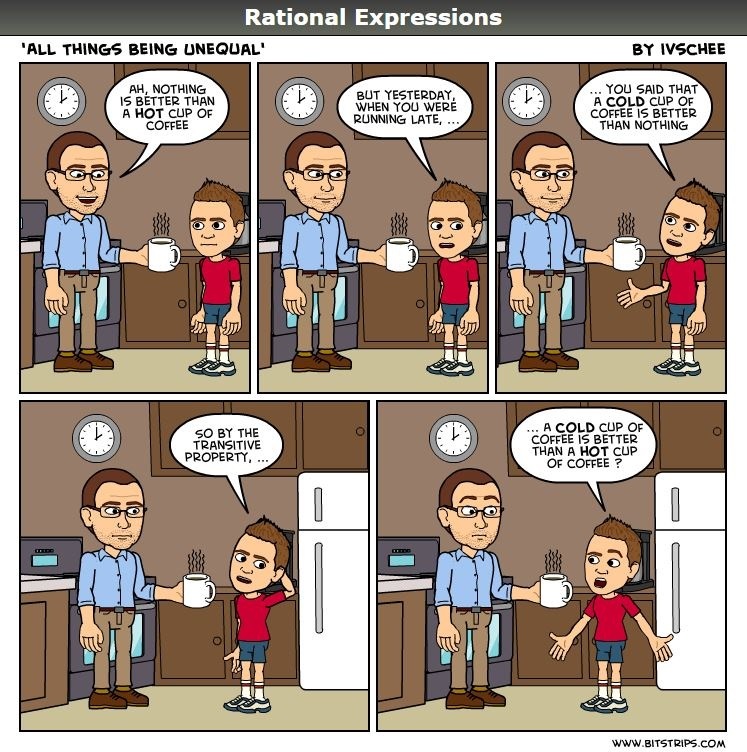 Posted on February 16, 2015, in Rational Expressions - A Comic Strip. Bookmark the permalink. Leave a comment. I am a seventh-year classroom flipper, teaching IB Math and AP Calculus BC. This year I am focusing on learner-driven curriculum. Any advice or well-wishes are welcome! Read All About My Journey and Experiences Here in Slovenia! Ramblings of: a HS math teacher; lover of technology; addicted to learning; passionate about making learning feel like play.